Kicks Soccer Academy is a junior Soccer Academy for children between the ages of 3 and 8 specialized in instructional and developmental soccer programming and movement education. At KSA, children, and family of every nation, race and background are welcome. We are passionate about soccer and children. We believe that playing soccer should be about enjoying the game and developing as a player. Our players participate in fun, skill-building activities in a small group class, learning everything from footwork, creative thinking, and teamwork. We are personal. We know all of our nearly 400 players’ names, parents and skill levels, and our community grows stronger every day. 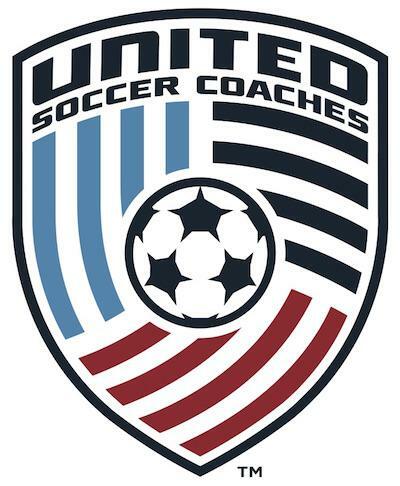 Our coaches develop close relationships with Families and Schools in order to create a safe and supportive environment, and, in turn, players develop close relationships with the coaches and the game in small, intimate classes. And there’s a Method to our Madness. We are developing the Academy Player Progression to teach the foundation of good soccer from the first kicks at Age 3-4 with the Beginners Program, to Intramural and Recreational Tournament play at the age of 6-8 ensuring age-appropriate and consistent instructions wherever we stage our programs. Whatever his or her skill level and age, your child will finish our program a better player.